A printed take on a classic look. Chambray Taupe comes in a solid design and a modern stripe. 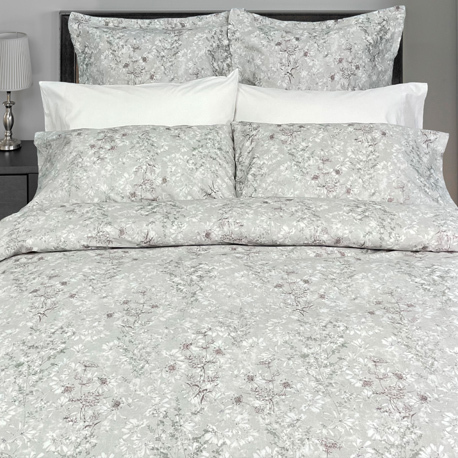 Expertly woven in Portugal, this elegantly soft sheeting will make you never want to leave your bed.